What are you doing for your mom this Mothers Day? Roses? Perhaps some candy? Maybe you’re taking her out to dinner. And while these are great ideas, they are pretty common. Why not try something a little different for your mom? Really spoil her! With Inspire Spa’s Mothers Day Spa Package deal, your mother will be blown away by the level of pampering, relaxation and enjoyment she gets to experience. We’ve been making Mothers Day special now in tandem with our sister location New Serenity Spa for nearly a decade. The highly trained staff at Scottsdale’s Inspire Day Spa understand that Mom just wants a little time for herself. She wants to kick back by the stunning Lake Marguerite and let her cares temporarily float away. We are here to deliver! Dinner versus Mothers Day Spa Package: You have the idea of cooking your mother a special dinner, and this is a very sweet thought. Undoubtedly, mom will love it. However, there’s the cleanup. There’s the prep work, or maybe you don’t have all the right ingredients. Perhaps, things get a little hectic in the kitchen, and dinner ends up, let’s just say, a touch on the overdone side. 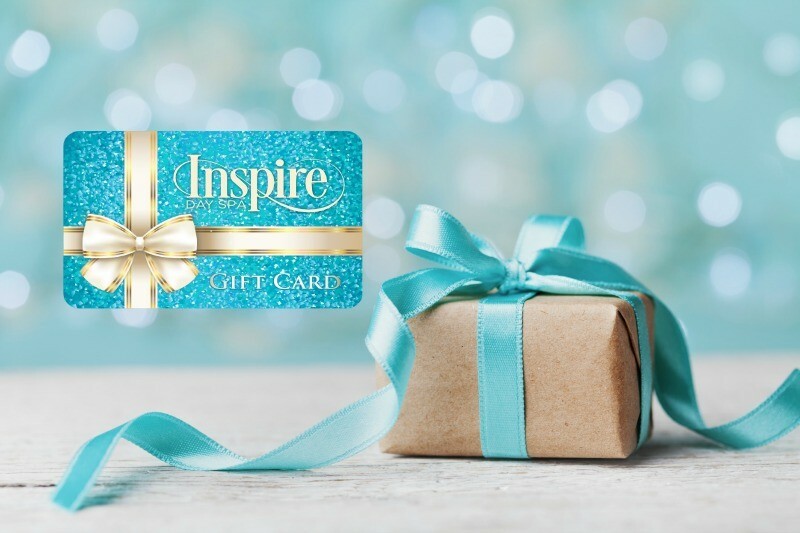 Now with a spa day or Inspire Spa Gift Card, there is no running to and fro. There’s no burnt food and of course cleanup is nonexistent. From a Mothers Day massage to a relaxing facial, all she has to do is let us work our magic! Flowers and Mothers Day Spa Package – which is better? You’ve picked up a dozen long stem roses. Absolutely beautiful! Mom is sure to love them. Roses (or any flower) after all, according to a Huffington Post piece, have a tendency to lessen anxiety. However, a week has gone by and the flowers have certainly lost their luster. Now, how about a spa day? Mom gets a soothing Swedish massage. That knot between her shoulder blades disappears; she is thoroughly rested. She is happier and feels overall healthier, so you could say the benefits truly are long lasting. Gift Card or Mothers Day Spa Package? Running out of ideas, you opt for a gift certificate to mom’s favorite clothing store. And while, this is lovely, is it really personal, is it really showing that you put a lot of thought into it? An Inspire Spa package is a comprehensive day of pampering by the gorgeous lake. A facial, a Mothers Day Massage, even a body wrap, her mind and body will relish the luxuriousness of the moment. At Phoenix’s Inspire Day Spa, we want your mom to have the time of her life. We want her to leave feeling rejuvenated and happy. And we will do everything within our power to ensure that she has a truly special, memorable day!